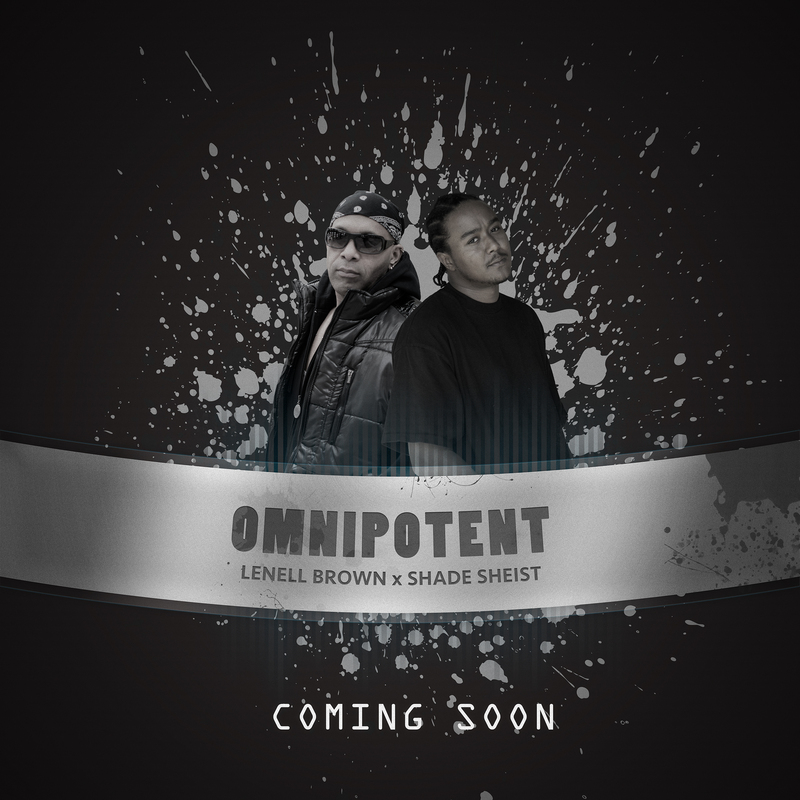 Lenell Brown & Shade Sheist “OMNIPOTENT” coming soon !!! 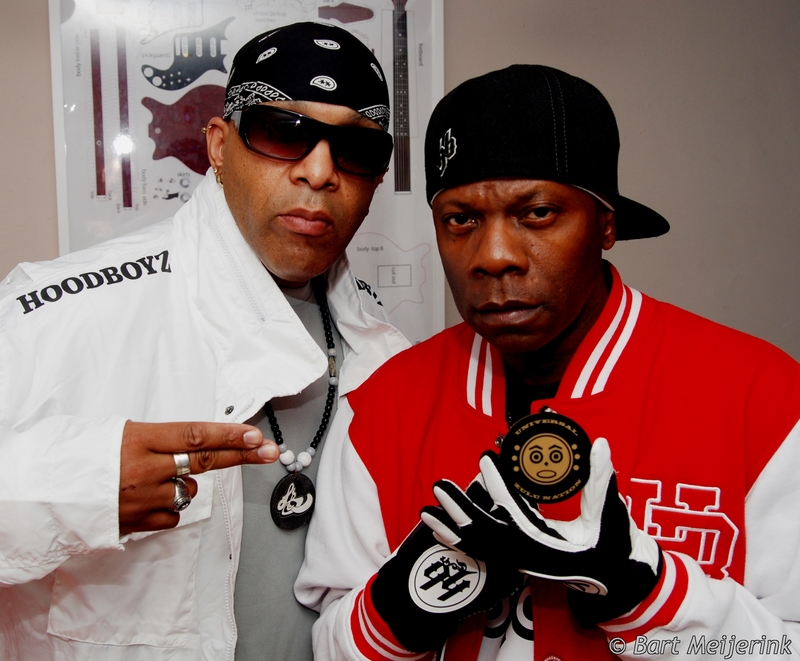 A year and a half in the making the Lenell Brown & Shade Sheist collaboration project “OMNIPOTENT” is set to unveil January 2016. 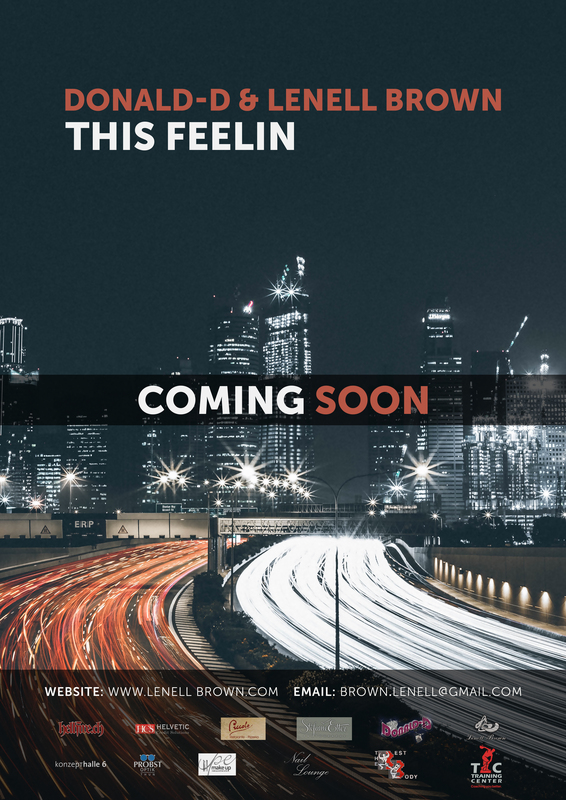 The project will be released with each track having it’s own individual release date. OUT NOW !!! 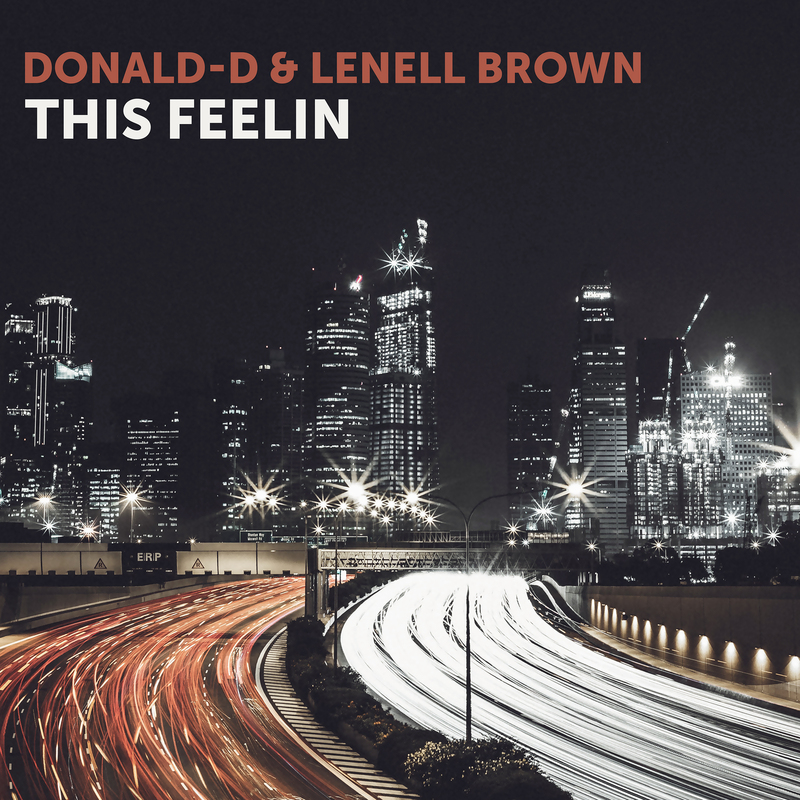 Donald-D & Lenell Brown “THIS FEELIN”. 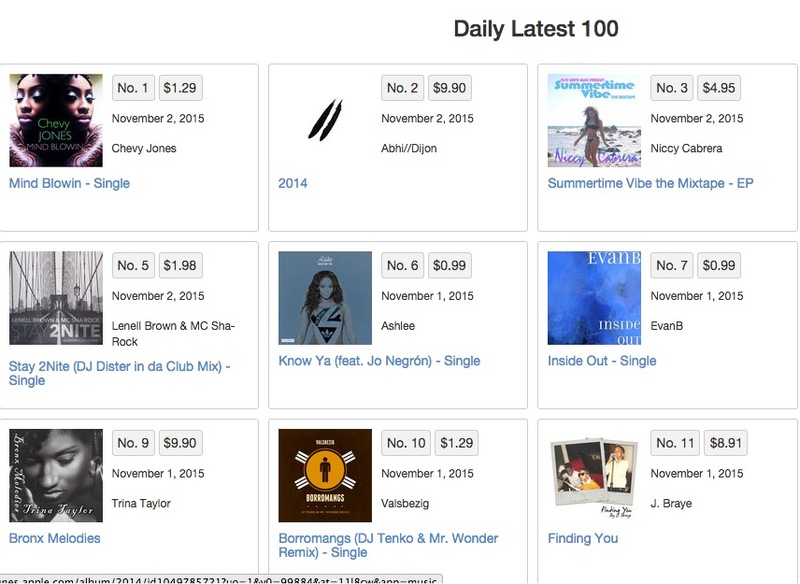 Available on iTunes and all major digital down load platforms. 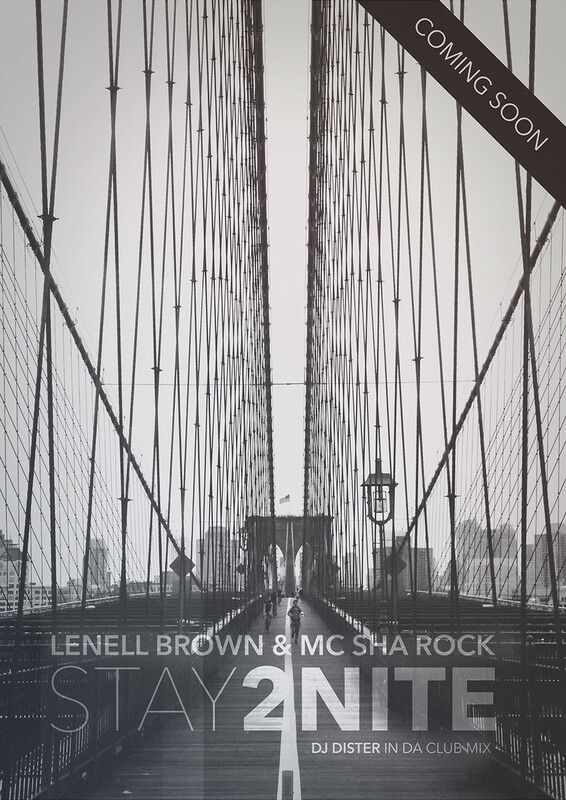 Thank you all for supporting our new release Lenell Brown & Mc Sha Rock “STAY 2NITE” (DJ Dister in da club mix) currently charted at #5 on the iTop Charts. Thank you for your support it is truly appreciated. OUT NOW !!! 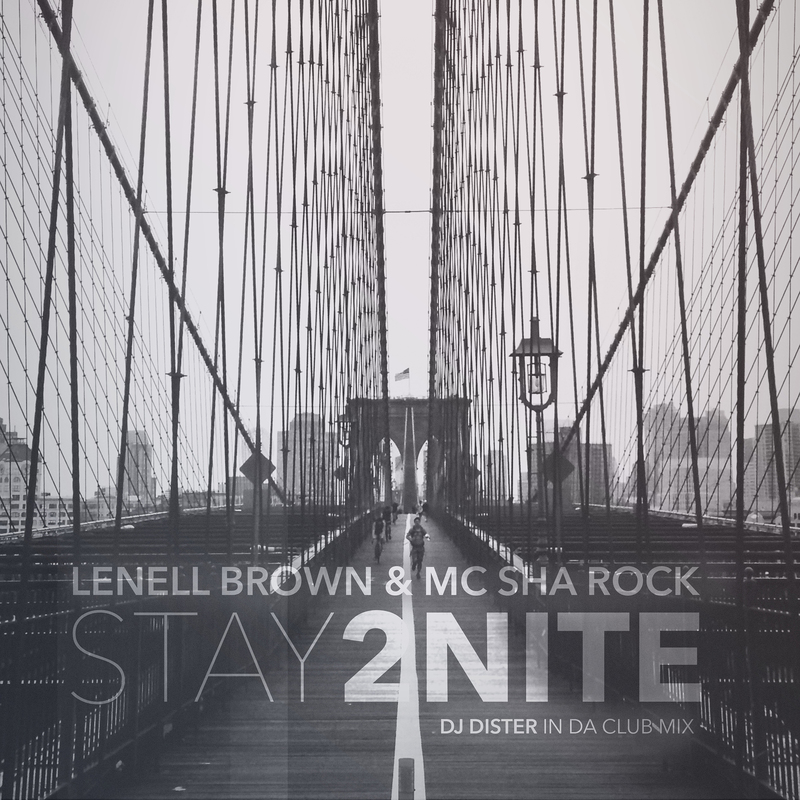 Stay 2Nite (DJ Dister in da Club Mix) – Single by Lenell Brown & MC Sha-Rock !! available on all major download platforms. OUT NOW !!!!!!! TALL & HANDSOME feat. 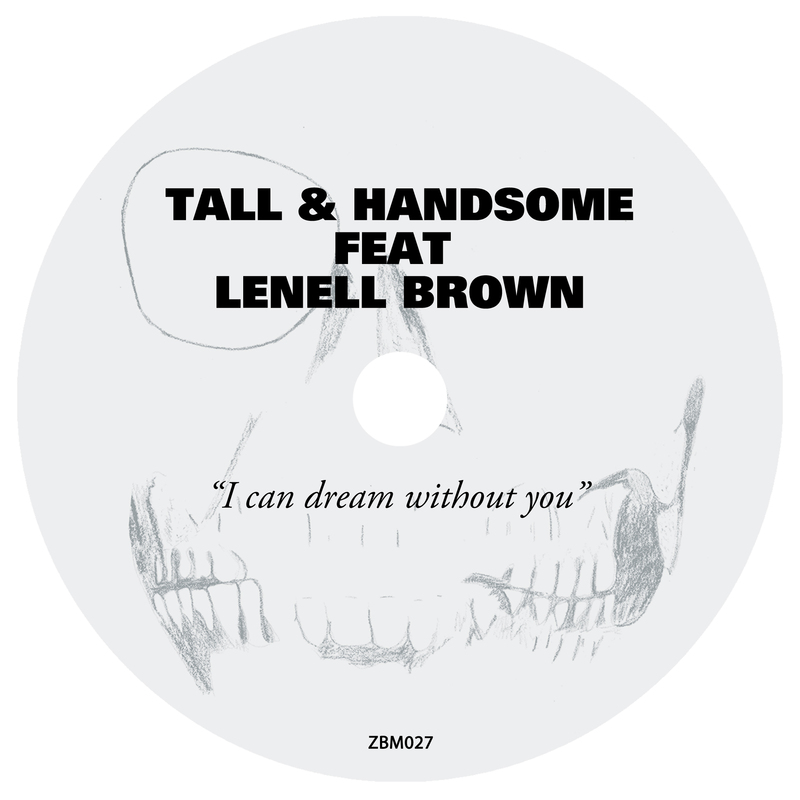 LENELL BROWN ” I can dream without you” EP . 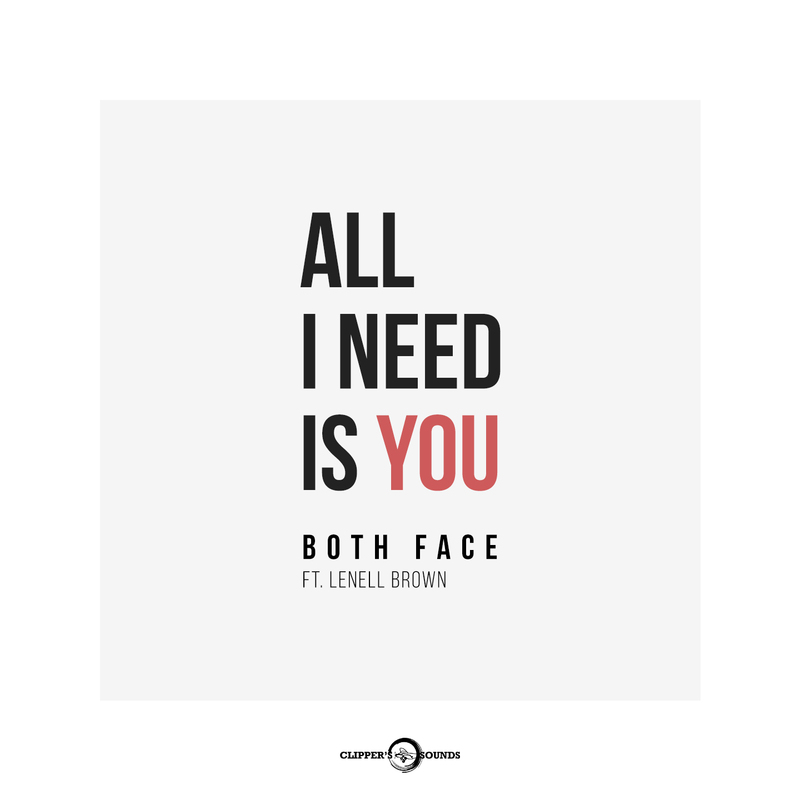 Available on iTunes and all major download platforms.